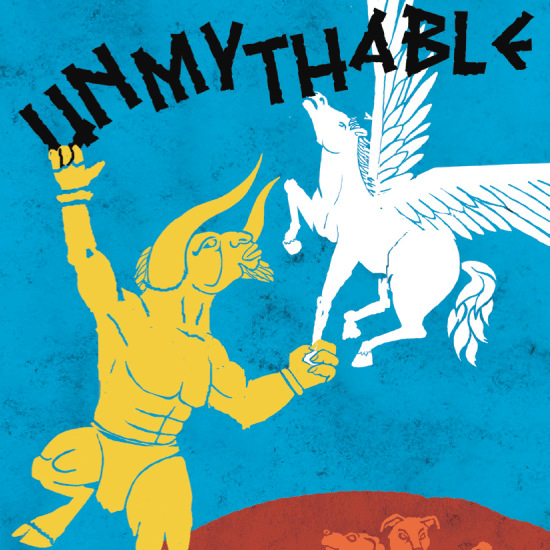 Award-winning Temple Theatre present UNMYTHABLE. 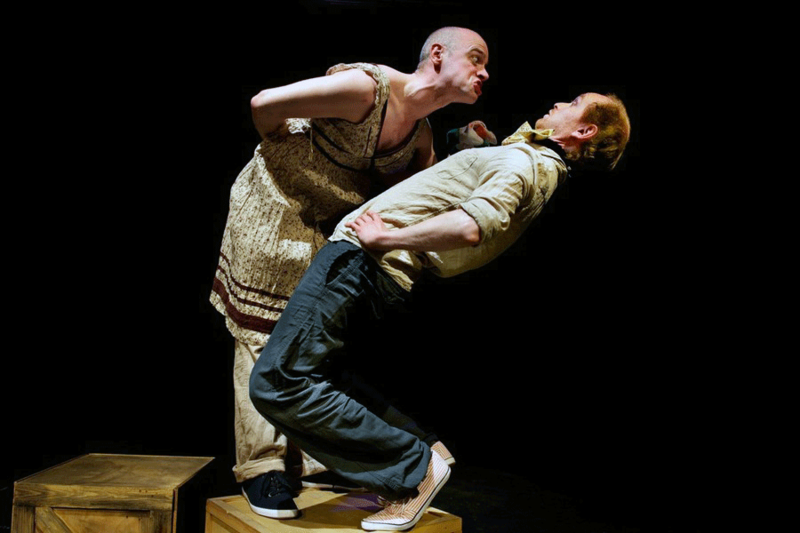 The greatest Greek myths re-imagined in an entertaining and inventive fashion. Focusing upon the familiar legend of Jason And The Argonauts UNMYTHABLE recounts the tales of great heroes like Heracles, Theseus and Odysseus; you’re living amongst legends in the sun! Action-packed, witty and truly unmissable.